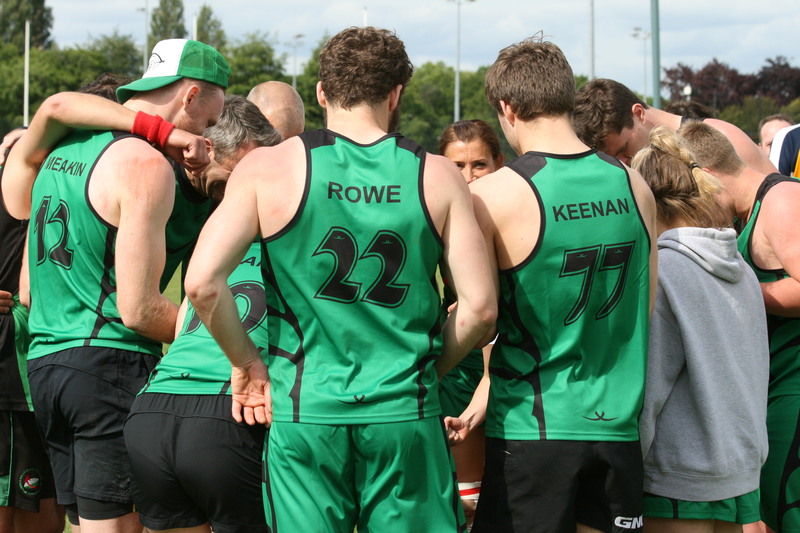 If you're under 18 and fancy trying your hand at the next level of touch, then why not come along to one of the Junior Touch Trials and Training days for the Midlands region ahead of the Nationals on Saturday 7th October in Droitwich? The mixed u15s have training/trials in Nottingham on Sundays 10th, 17th, 24th September and 1st October, 3pm-4.30pm at Lady Bay, NG2 5AA. The u18s (boys, girls and mixed) have training/trials in Peterborough on Sunday 17th September, 2pm-5pm. After both trials/training on 17th September, it is expected that Midlands squads will be picked for the Nationals Tournament on Saturday 7th October in Droitwich. Please get in contact with Chris Simon if you are interested, or if you can help out with coaching or refereeing.